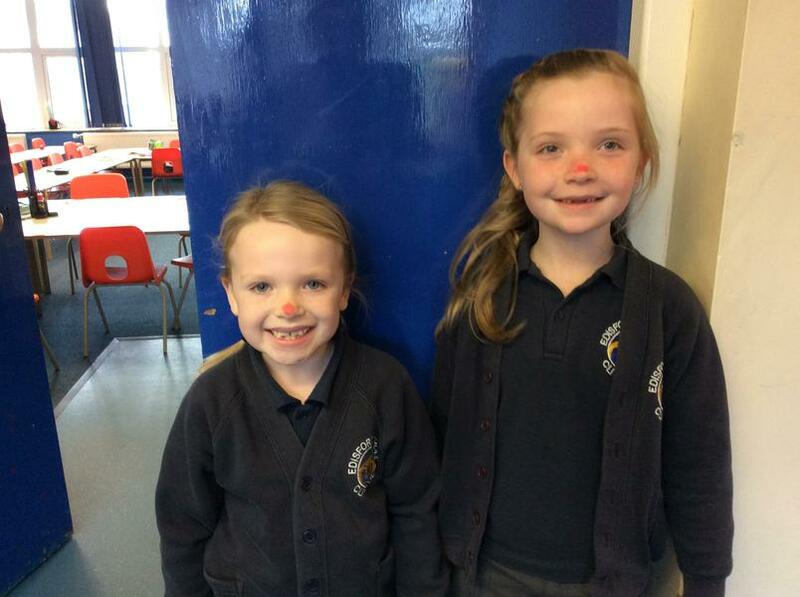 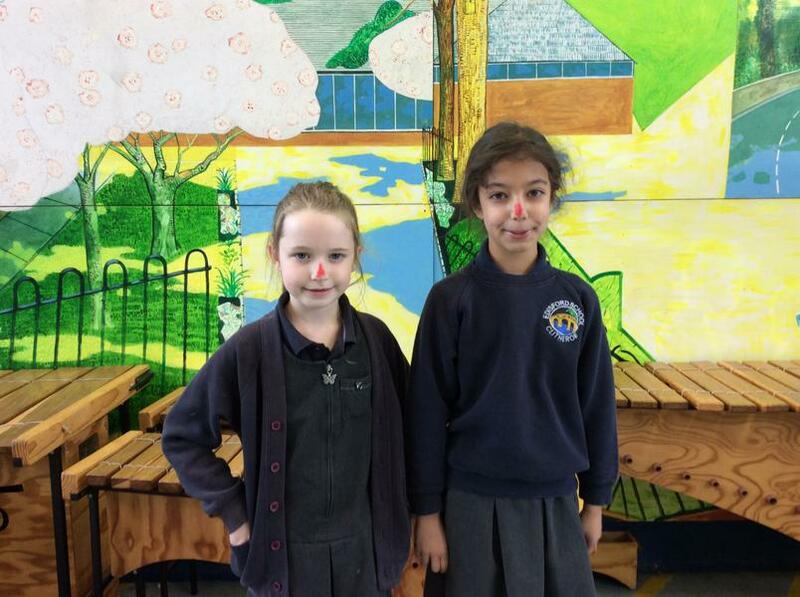 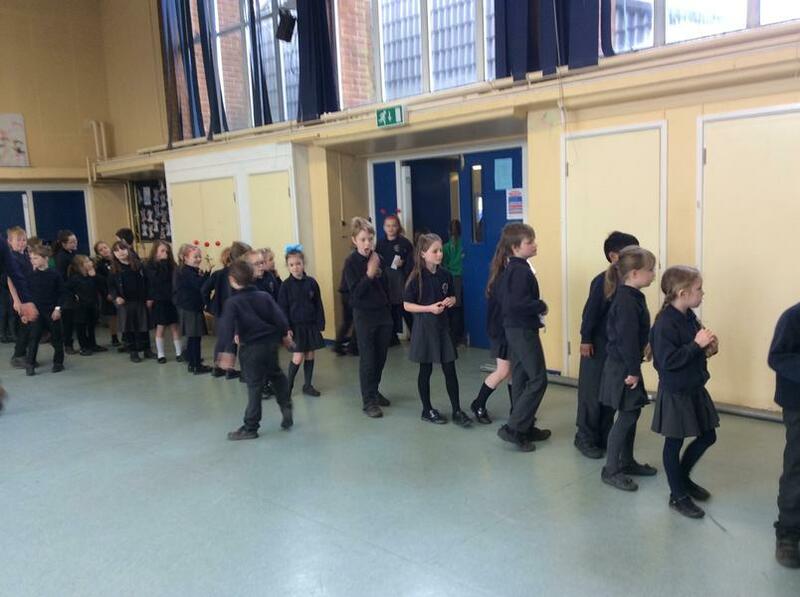 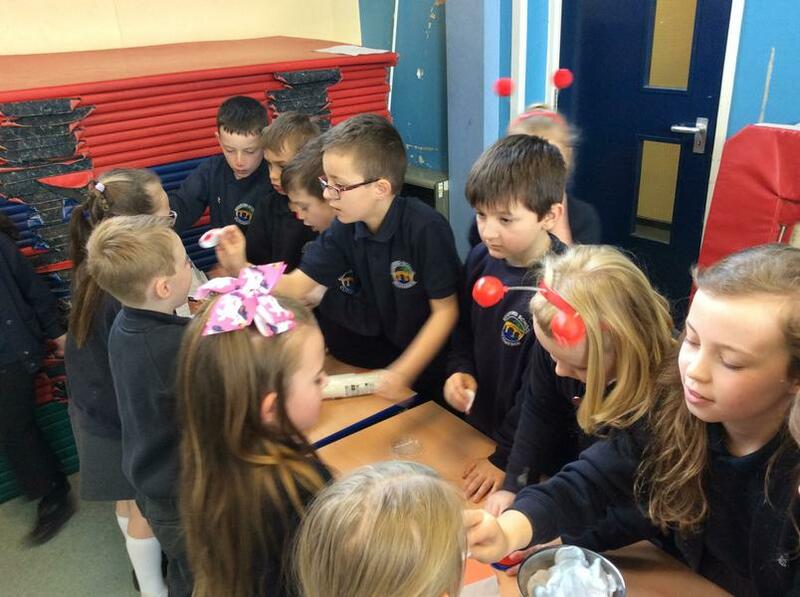 Children were delighted to have their noses painted red for charity this morning! 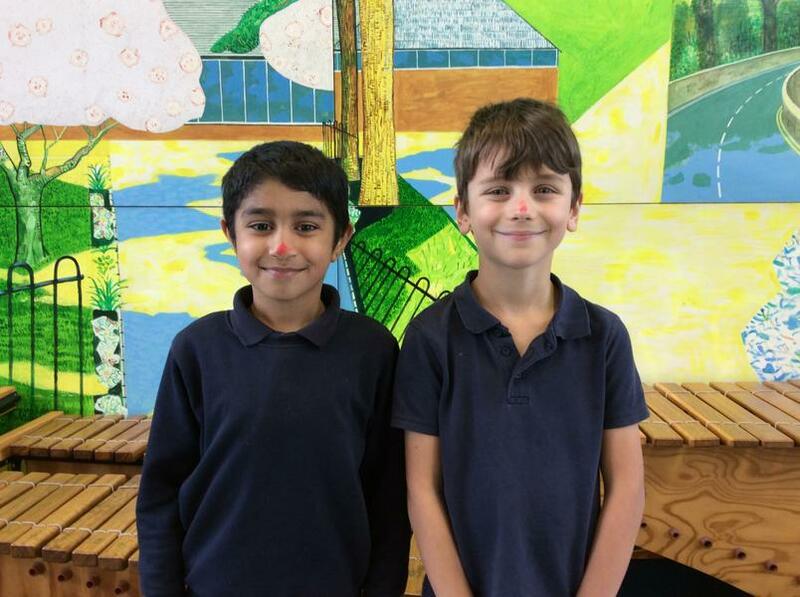 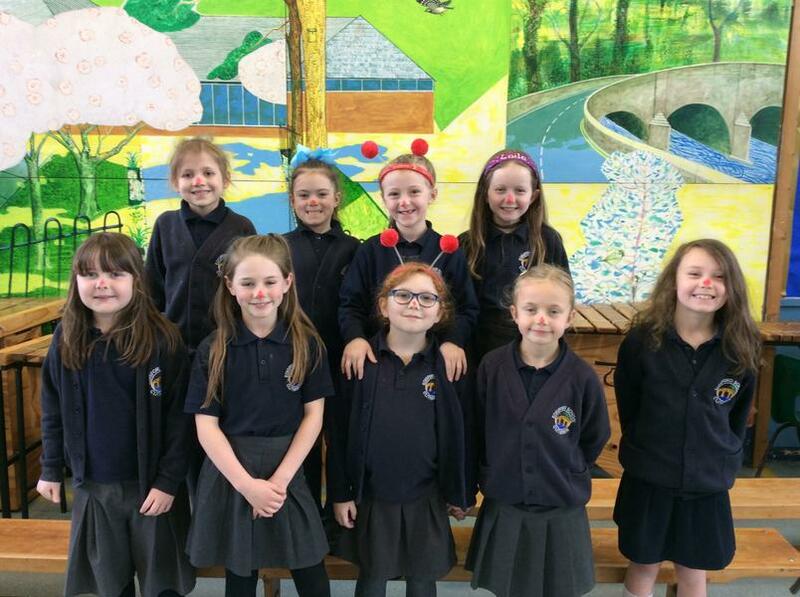 At Edisford, we are actively endeavouring to reduce our use of polluting plastic and children all agreed that this was an excellent way to show our whole-hearted support for Comic Relief! 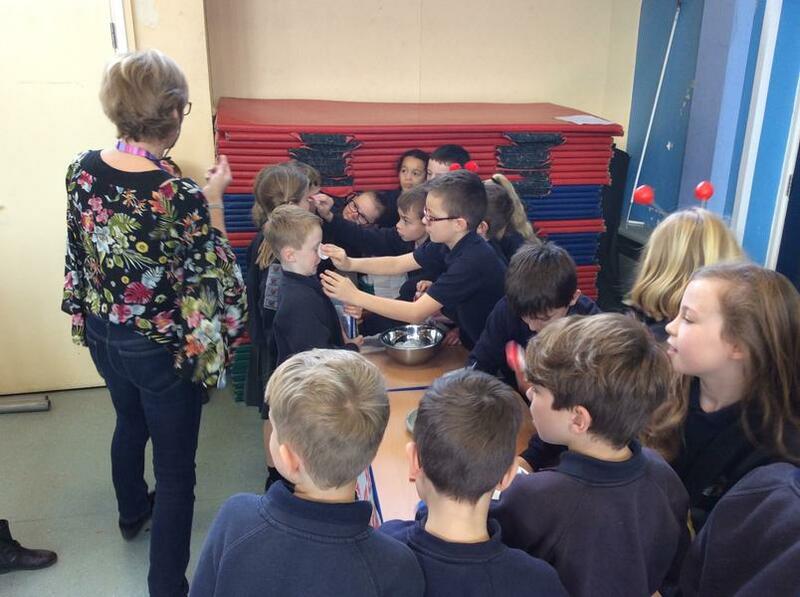 Many thanks to Mrs Darnell and her lovely People Skills group for organising this!